This year, once again Opatija will be the summer venue for spectacular firework displays. The Kvarner sky will be lit up with thousands of colours and sparkling effects to the rhythm of music under the supervision of masters of pyrotechnics. Enjoy the romantic view of the blue sea, choose from the wide range of food and beverages on offer, and dance to the music performed by Love Runners, Dellboys, and the Gruda Funk Band. Visit Opatija and experience the magic of its summer nights. Did you know that the first fireworks were made by accident in ancient China more than a thousand years ago during the Sung Dynasty? This was the result of mixing sulphur, potassium nitrate and charcoal. In the past, fireworks were used for ritual purposes to chase away evil spirits, and Chinese New Year is almost always celebrated with fireworks. Today, fireworks are let off on special occasions. 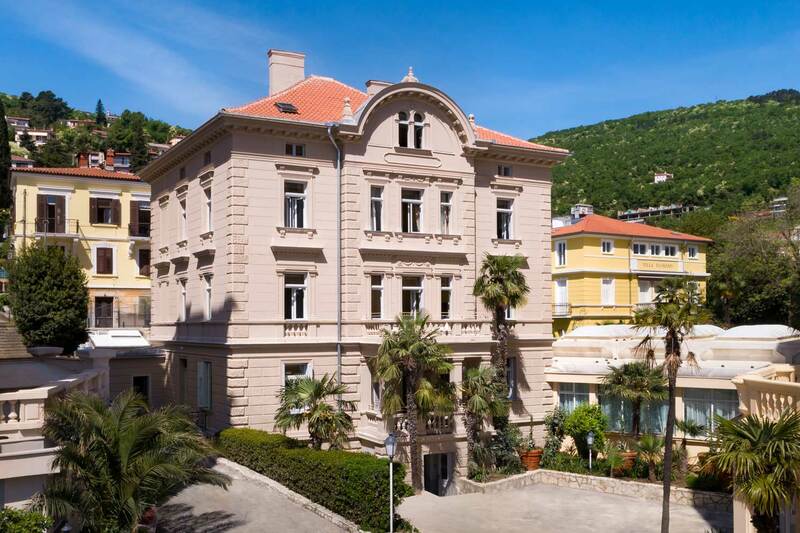 Mark Saturday 25 June 2016 on your calendar and book a stay in Opatija during the annual Fireworks Festival.